Building up to my first wedding of the year (which evidently, was in a whopping great castle; How cool is that?!) I had been keeping a beady eye on the weather forecast and was a little disappointed to see a prediction of torrential rain all week. Even on the morning of the wedding, I woke up in my hotel room and grabbed my phone to see another day of heavy rain forecast. Well I’m delighted to say it couldn’t have been further from the truth. 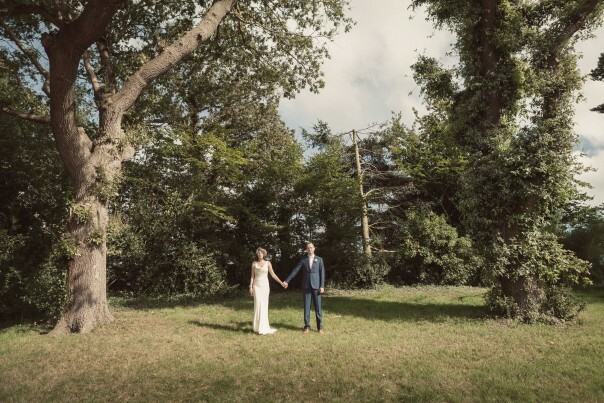 An absolutely glorious day for Helen and Chris; and not just in the context of weather. When I arrived the mood was jovial and a definite feeling of excitement was present throughout Helen’s parents house. 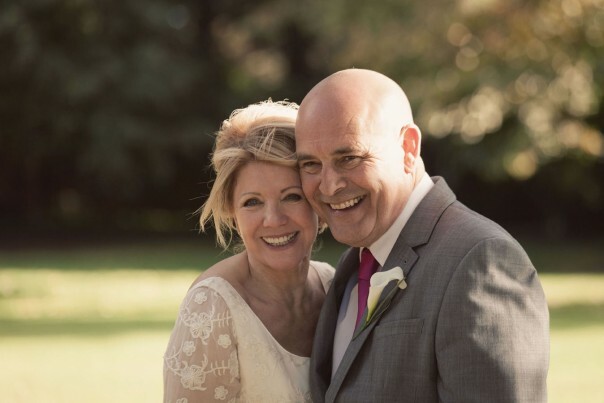 A short walk led me to their local church where I was warmly greeted by Reverend Rick; We struck a deal that suited both our needs and thanks to him Helen and Chris got the shots they wanted. 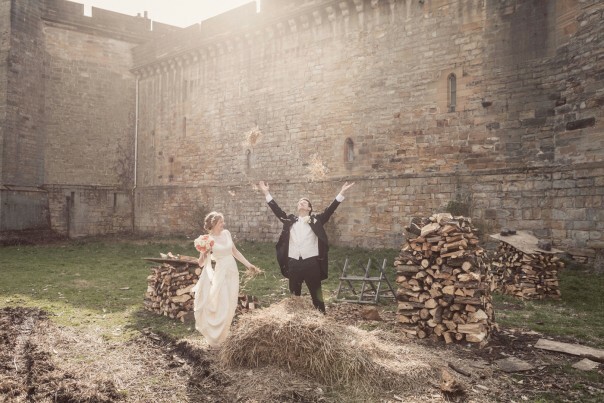 The castle was located next to the church and what an amazing venue for a wedding reception! The whole day was amazing and a real pleasure to shoot. Thanks guys I wish you every happiness in your new adventure together! So here it is; my last wedding of 2012. The first thing I would say about Jules and Joe is that they are a cracking couple! They are both down to earth and very friendly. 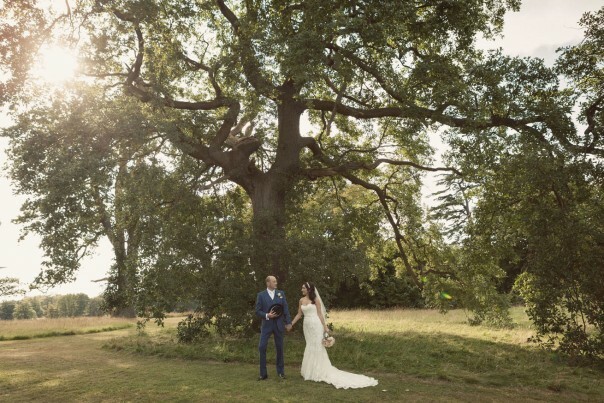 It was a real pleasure to be involved in their big day. Funnily enough Jules’s brother; Andrew married my good friend Tabitha a few months priory to their own wedding. So having bonded with them at that wedding, I was really looking forward to seeing them again. What better destination than central London for their wedding to be held. 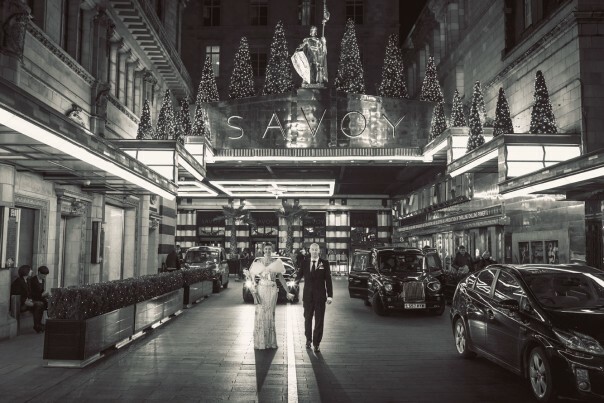 The Savoy is truly spectacular and every bit worthy of its fine reputation and status. The perfect place for Jules and her bridesmaids to get ready. Joe being a black cab driver had to have… yep you’ve guessed it; a London cab to ferry them to the beautiful church right in the centre of Covent Garden and then on to the reception at RSA House. 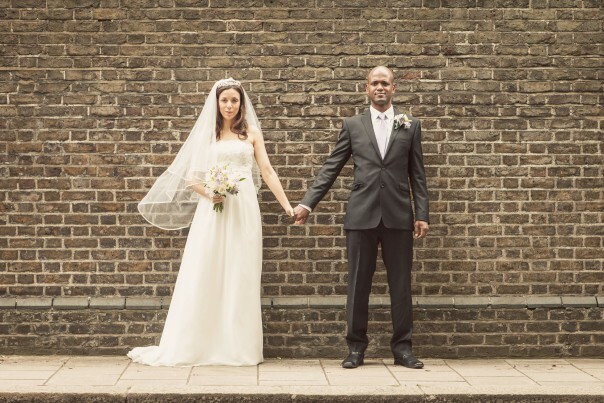 All in all it was a very beautiful and stunning wedding. Six years ago to the day, I shot Becky & Alan’s wedding. Well Gen is Becky’s Aunt. So I was honoured that Gen and Glenn chose me based on the back of Becky’s album; Praise indeed! What struck me most of all with Gen and Glenn, was how happy they seemed to make each other. Always laughing and joking, making each other smile. I don’t think there is a much stronger foundation for a marriage than that! The Chewton Glen Hotel is beautiful and the staff were all so very helpful. The day flowed with beauty and precision with a few of Glenn’s surprises thrown in. Entertainers posing as waiters was a first for me thats for sure! I wish you both a very happy future together. Just over a year ago, I was busily shooting away at another wedding, when Lina and Eric (who were guests) asked if I would shoot their wedding day. Well, much like the man from Del Monte; I said ‘Yes’ and here are the results. I hope you like them. I think its fair to say that Woburn Sculpture Park is truly spectacular! That coupled with the mixture of Italian, American and English guests created a very vibrant atmosphere in a beautiful setting. Both Lina And Eric appeared to be having so much fun it was heart warming to watch them start their married lives together. I really enjoy my job and every now and then I stop and realise just how lucky I am. Vix and Ross’ wedding was one of those days. Everyone was ridiculously friendly and the whole day flowed with ease. The venues were all beautiful and even though the church didn’t have much space to move the vicar was such a nice chap, he let me do what I needed to. From the moment Vix and Ross met at the end of the isle it was obvious to me that they were meant to be. It was the way they looked at each other; there was a togetherness that just cant be explained. I hope you can see some of this in my pictures. The day was high with emotion and a very touching speech from Vix’s dad left me with a tear in my eye… but if your asking; it was just dust in my eye! I wish you both all the best in your future together and felt privileged to be a part of your day. 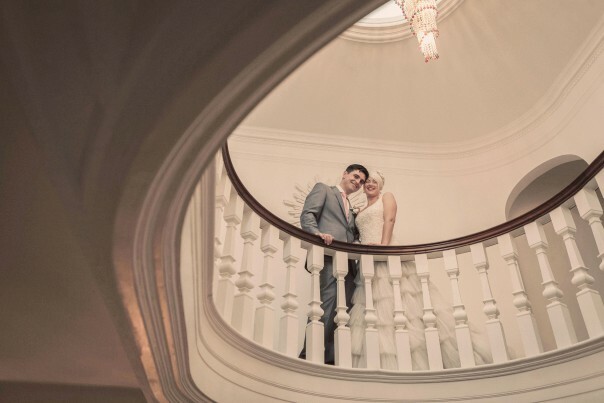 A momentous date for a couple of reasons; Laura and Steve got married at The Skinners Hall and it was also the hottest day of the year – a real scorcher! Despite the uncomfortable heat, I very much enjoyed their wedding day. 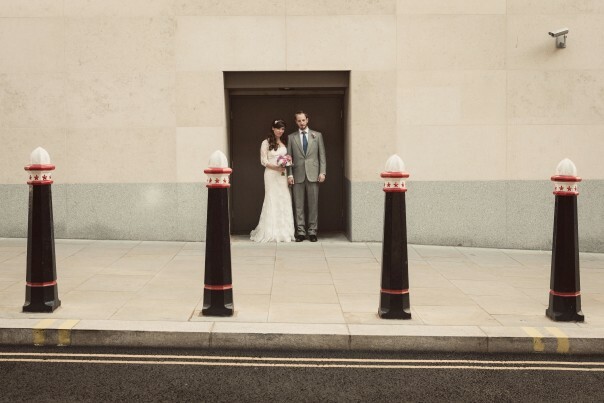 It was my 1st central city wedding as odd as it may seem, with 99% of my clients being London based?! Everyone was friendly, the venue staff were incredibly helpful and Laura and Steve were a lot of fun and up for anything. So for a photographer, I couldn’t have asked for more… well maybe air conditioning. The Skinners Hall was nothing less than spectacular, and located so close to the Thames it would have been rude not to wander down for some pics by the river – Great fun! Thank you both and enjoy your honeymoon. Sara and Andy’s wedding was quite nostalgic. Not just for me, as Southampton is where I grew up but more so for Sara as the whole day was held at her family home. This was the house where she was born. So now it’s home to another momentous occasion; her wedding day! When I arrived, there was a hustle and bustle of preparations as family and friends all pulled together to set everything up. There really was a sense of team spirit throughout the whole day. Everyone was very friendly and made me feel incredibly welcome. It was a a real pleasure to be part of their day. Thank you for choosing me to photograph your wedding guys. I hope you enjoy the safari. I arrived at the hotel to a mini drama – No names mentioned (Chris the brides brother) had locked himself out of his hotel room and was stood in the hallway waiting for the locksmith to let him back in. I half expected Julia to be angry or stressed but instead she seemed to find it all hilarious. This is Julia, bubbly and larger than life. With the company of Sarah her bridesmaid and Phil her (adult) pageboy we had a real laugh whilst they got ready. Neil was at the front door greating their guests with his gang of Groomsmen; one of whom was given the job of looking after me – Thanks Connor, you can tell Neil you did a sterling job! Unfortunately the relentless rain and monsoon like downpours prevented us from leaving the beautiful hotel. But that certainly wasn’t going to dampen anyones spirits. The ceremony was perfect, the food was lovely and the speeches were really funny. Everyone seemed to be having a great time, what more could you ask for?! 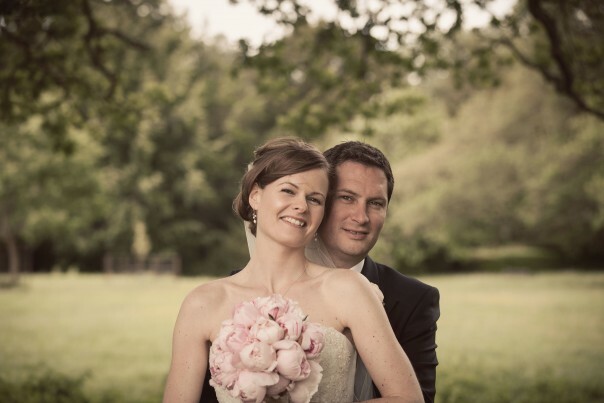 Congratulations to you both and thank you for choosing me to photograph your big day. This was without out a doubt the smallest wedding I have ever covered – only eight people including the incredibly cute, fifteen month old Nathan. I guess technically, thats seven and a half really! What made the day so memorable for me was the intimacy of it all. It was nice not only to see the bond between the couple, but also watching the two families welcome each other into their lives. Thank you for choosing me to be a part of your wedding. 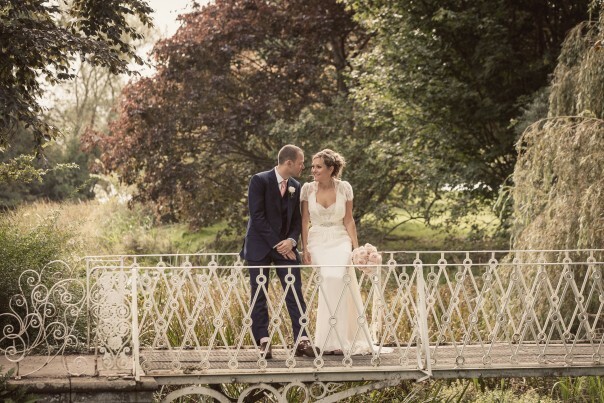 If I had to describe Gemma & Simon’s wedding in one word, it would have to be ‘perfect’. The weather leading up to their day had been horrific, but by a stroke of magic it was perfect on the day… Dry, warm and lots of moody sky! The Vicar held an amusing but heartfelt ceremony. He also gets an extra bonus point for being relaxed towards photographers. The reception venue was nothing short of spectacular. The food looked fantastic and all three speeches were really very good. This was followed by a good turnout on the dance floor. I don’t think you could have asked for more. It was perfect, congratulations to you both!